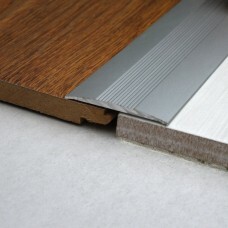 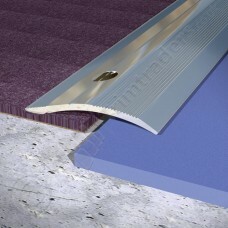 A variety of Floor Transitions. 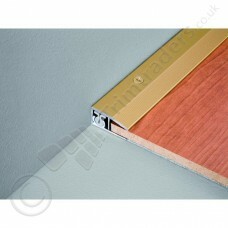 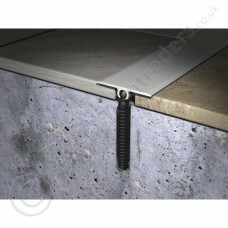 Suitable for spanning the gap between floor areas, and available to bridge equal level gaps or varying heights. 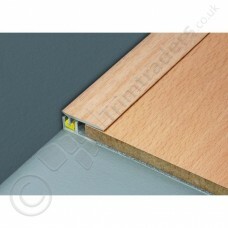 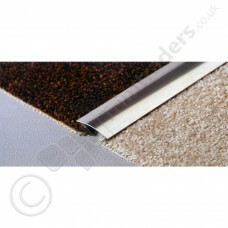 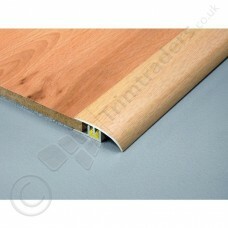 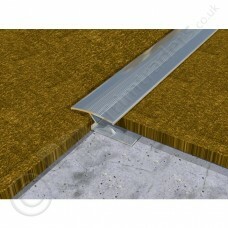 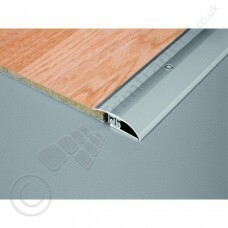 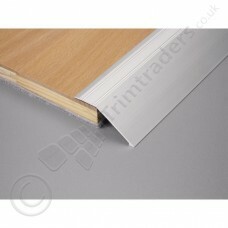 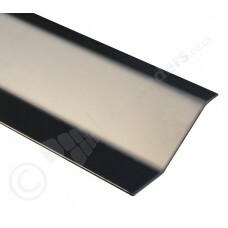 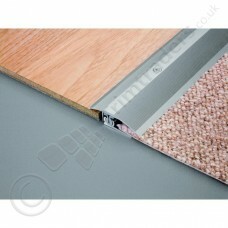 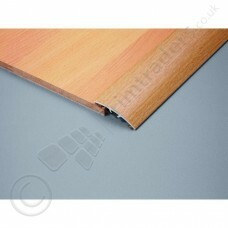 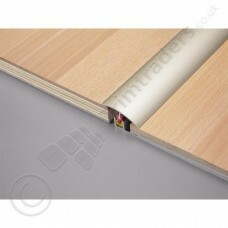 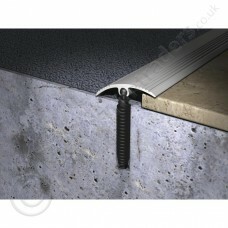 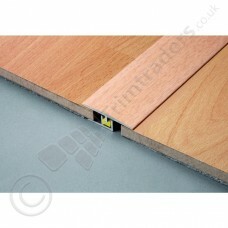 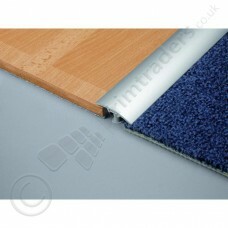 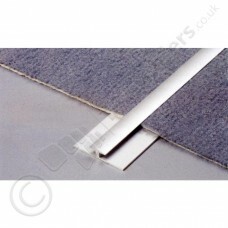 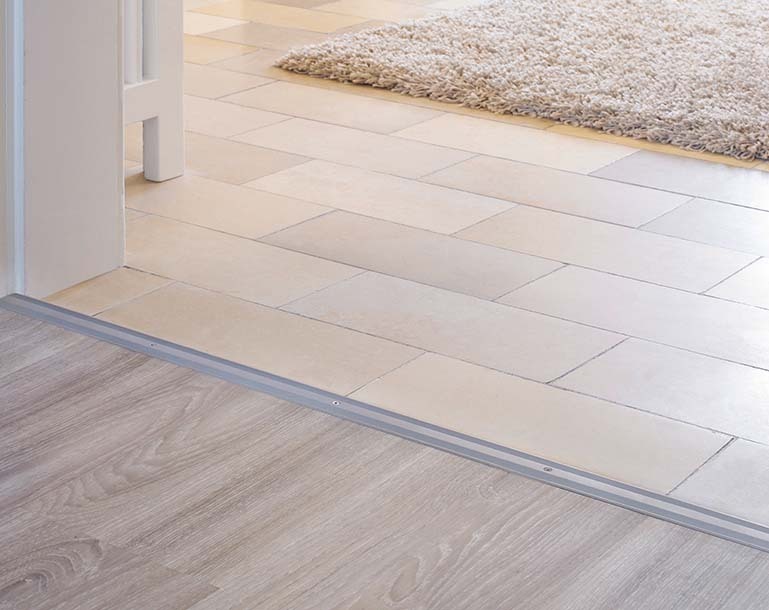 ideal for use where most hard floor coverings meet a smooth or carpet type floor covering.